Singapore is a great place to visit and loads to do. You can enjoy both urban and natural attractions in this mega-metropolis whether it is skyscrapers, shopping malls, gardens and much more. Checkout our travel tips to Singapore and out travel guide before going. Singapore is a great place to stop over for a couple of days. If you’re there for a good time but not a long time, here’s what you need to check out. 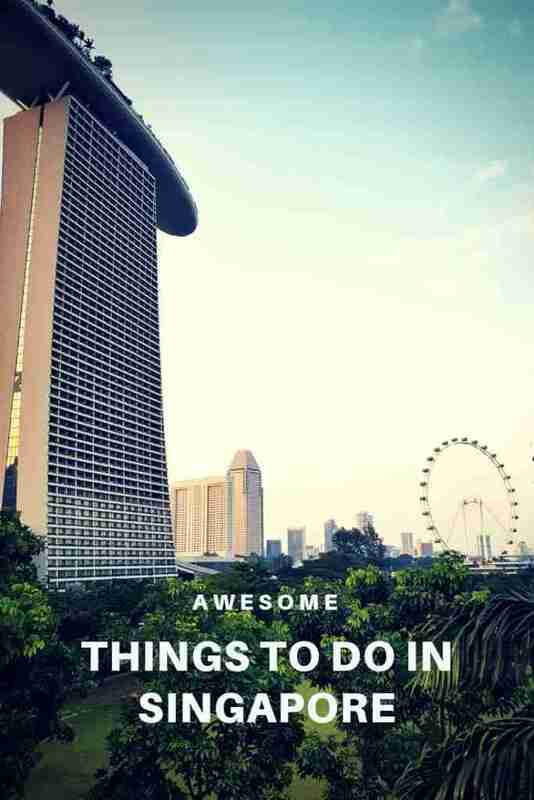 So, here our list of some of the main things to do in Singapore. The district of Marina Bay is considered to be Singapore’s tourism main attraction. Marina Bay is home to some of the city’s main points of interest as well as numerous opportunities for entertainment like the Art Science Museum and the Float at Marina Bay. Walking around Marina Bay you will find the F1 track, Singapore Flyer, Merion Park, Gardens By the Bay, some of the city’s best lookout spots overlooking the bay. 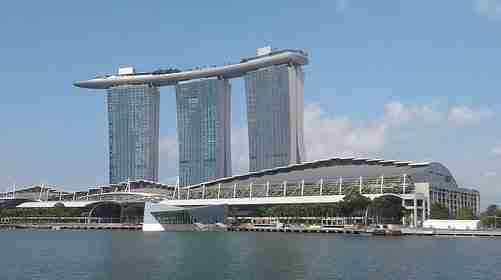 And although many features will draw your eye, the centerpiece of Marina Bay is the Marina Bay Sands resort. Gardens by the Bay is conveniently based in Marina Bay. 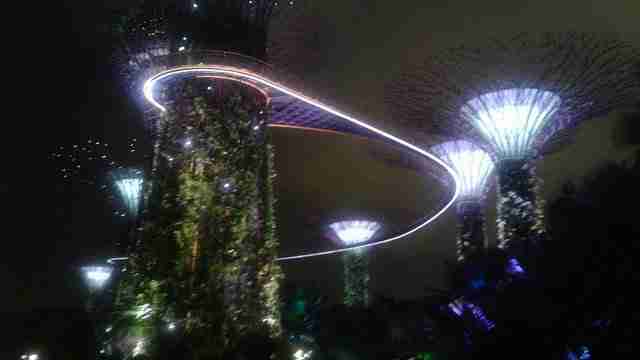 There are loads of things to do and see at the Gardens by the Bay like the Supertree Grove. The most recognized landmark of the park, features 18 “supertrees” that support the OCBC Skyway, a 419-foot-long aerial walkway that affords views of both the surrounding gardens. Visiting the outdoor gardens is free, you need to buy a ticket to visit the Flower Dome and Cloud Forest conservatories. Explore by walking going around the gardens as theirs plenty to see. Take your time and make sure to witness the glowing and dancing lights of the Super Trees at night. 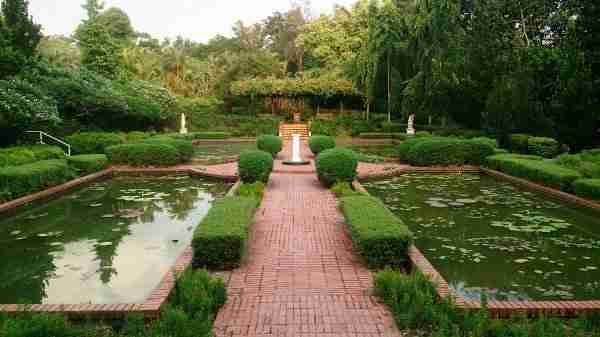 Botanic Gardens are over 150 years old and sprawls over 74 hectares. There is no entrance fee and is open every day of the year. With the Botanic Gardens been a historic landmark and national icon of Singapore and it offers a boasting a dazzling array of unique botanical landscapes. Exploring Singapore’s museums, you will see the best art collections at the Singapore Art Museum or learn about Singapore’s history at the National Museum of Singapore. There is loads of museums in Singapore to keep you busy, if thats you thing. 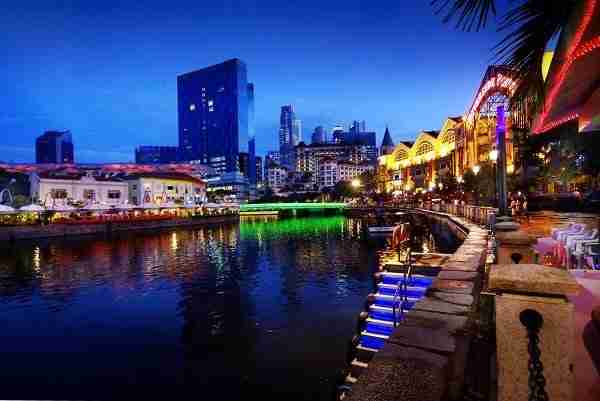 Today, Clarke Quay is the party hub of Singapore. Clarke Quay is a labyrinth of restaurants, concept bars, retail stores and recreation outlets. With its dazzling lights, bars and buzzing nightclubs. Situated on Sentosa Island, opened in 2010. 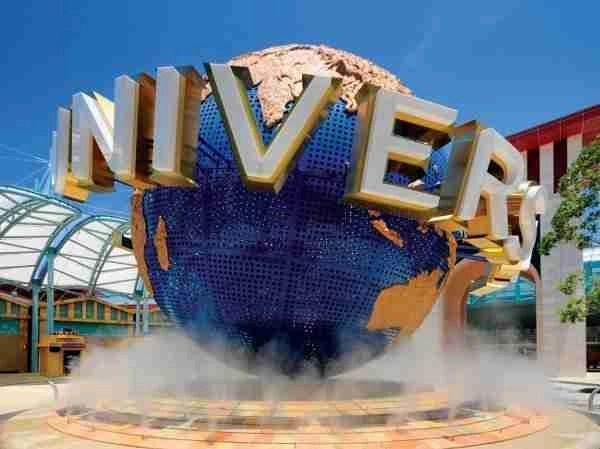 In Singapore, Universal Studios Singapore has seven themed sections with countless rides and shows, all related to major hit movies. Universal Studios is perfect for a day of thrill-seeking adventure. With seven zones, you might be hard-pushed to pack it all in on one day! Ticket prices start from S$80 for adult and child S$65. Orchard Road is a shopper’s paradise. The mile-long street houses tons of eateries and a whopping 47 shopping malls. The boulevard is filled with designer names and luxury stores with humming of neon lights and the swiping of credit cards. Orchard Road is a great spot to people-watch and do a bit of window-shopping and maybe compose a fantasy shopping wish-list. Chinatown is a great place to visit. Singapore’s Chinatown offers loads of bars, pubs, massage parlours, shopping centres, markets if seeking souvenirs as well as a large concentration of ancient mosques and temples. Chinatown is cheap in comparison to the rest of Singapore and as such recommended buying any gifts you might want to bring back home here. And even if you’re not looking to do much shopping, visitors say the food alone is more than worth the trek. The Singapore Zoo is broken up into 11 different zones and has 12 exhibits. There is over 300 species of animal in the zoo with over 15% considered to be threatened species. You can see Zebras, Cheetahs, Polar Bears, White Tigers, Cobras, African Penguins, Wolverine, Monkeys and many other animals. There is 4 parks at the Singapore Zoo and for single park entry ticket prices range from S$29 – S$33 for adult and child S$19 – S$23. For the multi park option, ticket prices range from S$49 – S$79 for adult and child S$29 -S$59. 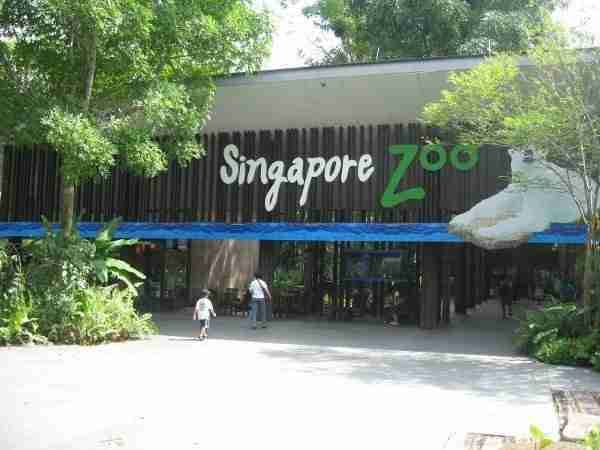 Here are the 4 parks to visit in Singapore zoo. Singapore Zoo – see more than 2800 animals representing over 300 species of mammals, birds and reptiles. Jurong Birds Park – 5000 birds across 400 species, it is one of the largest free-flying aviaries in the world. Night Safari – see over 1000 animals in their naturalistic night-time habitats. River Safari – one of the world’s largest collections of freshwater fauna, more than 6000 animals including 40 threatened species. You can do all of them if you have time, or you can choose the ones that look more interesting for you. 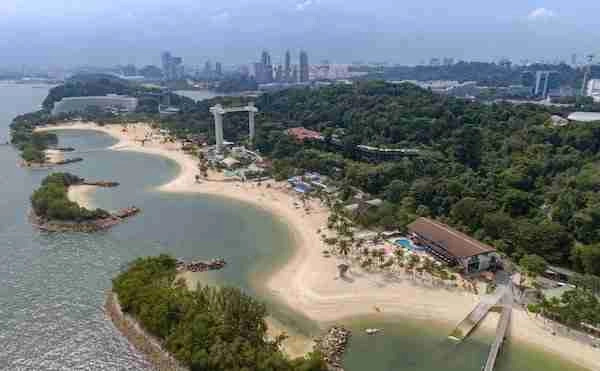 Sentosa is an entire island resort dedicated to fun. So if tired of sightseeing and want to just relax and have fun, Sentosa is the place. On Sentosa island you will find Universal Studios Singapore, Adventure Cove Waterpark, iFly Singapore, Mega Adventure, the Flying Trapeze, S.E.A. Aquarium and of course the beach including Palawan Beach. These are only some of the activities you can do on Sentosa. Finally, once you visit Singapore, you will have plenty of things to visit, explore, discover and with so many more things to do in Singapore, you will never be bored. 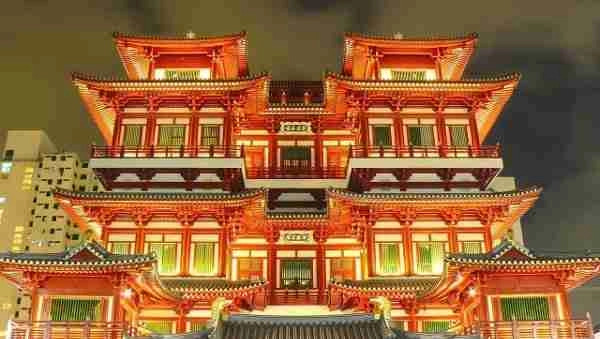 You can indulge your spirituality in visiting temples or shop til you drop and enjoy the nightlife. It’s what you make of it. And that’s it for now! I’d love to know if this guide on the awesome things to do in Singapore has helped you. Let me know if you have any questions and let me know if you go too.